Montgat is a coastal village located to the North of Barcelona. Still it southernmost population of the Maresme is ideal to find a nice house to live, enjoy its tranquillity, sea and the agitation of an internationally beloved city as Barcelona. Well connected with Barcelona and the peoples of surrounding both public transport and private transport. Montgat opens to the sea, absorb its aroma and cuisine. At the same time it has beautiful green spaces integrated into the town centre offering a large number of possibilities for leisure and recreation. Is the parks of Turonet, Bateries, Tramvia and Riera d’ en Font. 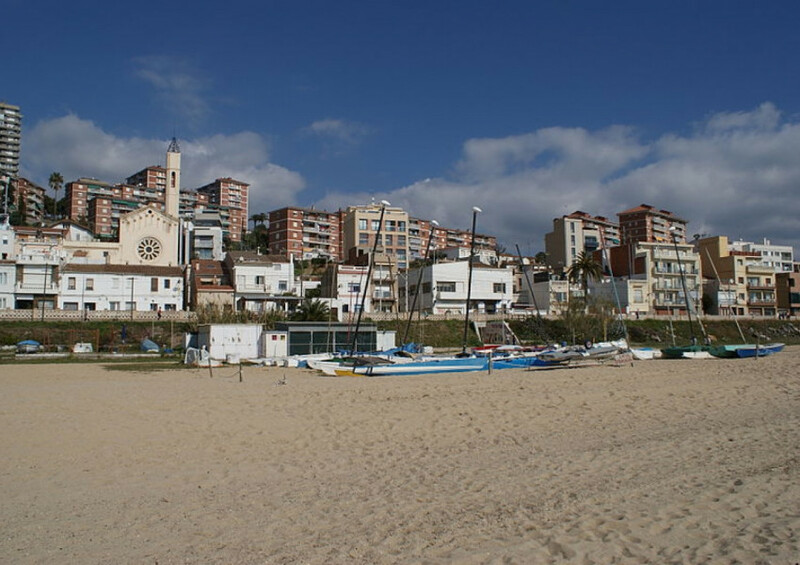 Live in Montgat offers the possibility of living in a quiet seaside village where the old fishing tradition has become popular in the form of its inhabitants. At the same time, it offers the possibility of planted in the center of Plaza Catalunya in less than half an hour. HJAPÓN offers the possibility to buy or rent many houses and luxury homes are in Montgat to live in a comfortable, quiet and cosmopolitan way. Mediterranean cuisine. Restaurant, quiet and cosy, it is located in the Centre of the old district of Montgat. Nice restaurant with spectacular views.